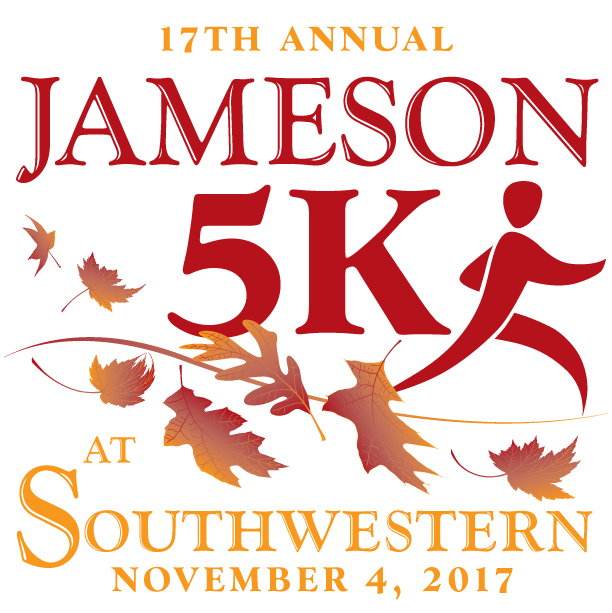 Our 17th annual race benefiting the Jaysn Jameson Memorial Scholarship at Southwestern University! Come enjoy a small, friendly, hometown 5K run/walk through and around Southwestern and Georgetown. We also have a 1 mile Mosey limited to the campus area. Alumni runners and walkers won't want to miss this homecoming event. Lots of door prizes!